Yor book and web site is very encouraging peaple like me who likes the sound of Sarod. I Play little bit Sitar. However I have Sarod which I think kind of Ali Akabar style(4+4+2 chicari) pags. While books is writen and played with AAzmad Alikhan. Can your book can useful for this kind of Srod or I have to buy New Sarod. Please advise. I an ready to bu book. Please let me know. I live ni Fullerton, California, USA. Thanks again for your service toword Sarod lerner. The book covers the same fundamental concepts which are equally applicable to all styles of sarod, so it doesn’t matter what type of sarod you have. 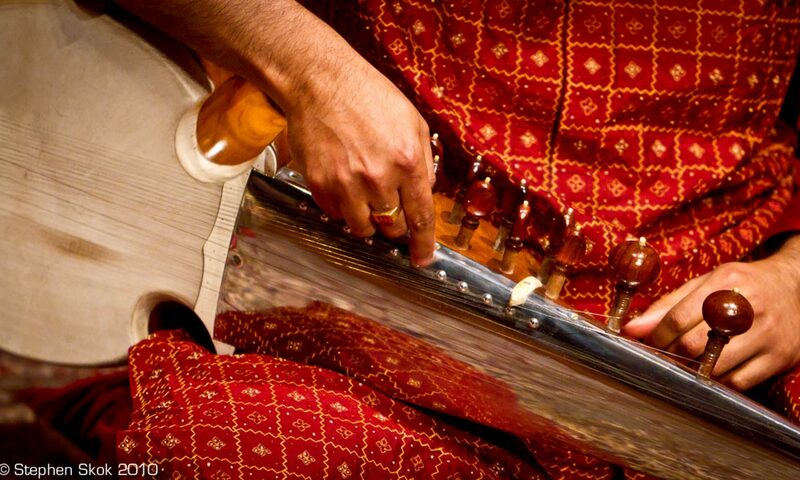 Most of my readers use the Maihar type sarod, which is more popular in the US. I would like to buy your book with the HD video lessons. Kindly drop me a note. Is your book (videos) still available for sale? Hello Adam, yes it is. You can buy it via Paypal, following the instructions on the site. I need contact of a Sarod teacher in Mumbai by tonight. This is really urgent. Please let me know if you can help in any way at all.